Kenny has worked within the entertainment industry for many years. 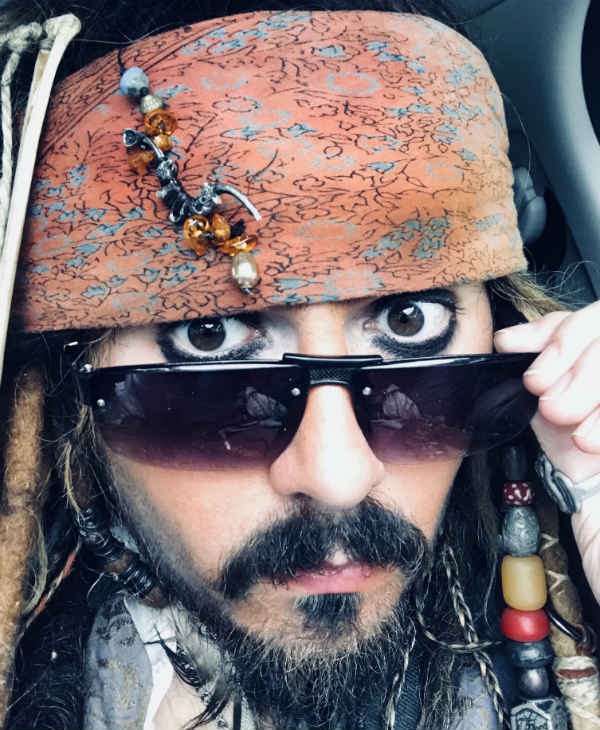 Initially a professional musician, Kenny has now gone on to enjoy huge success as a Jack Sparrow lookalike, appearing at corporate events and functions across the country. 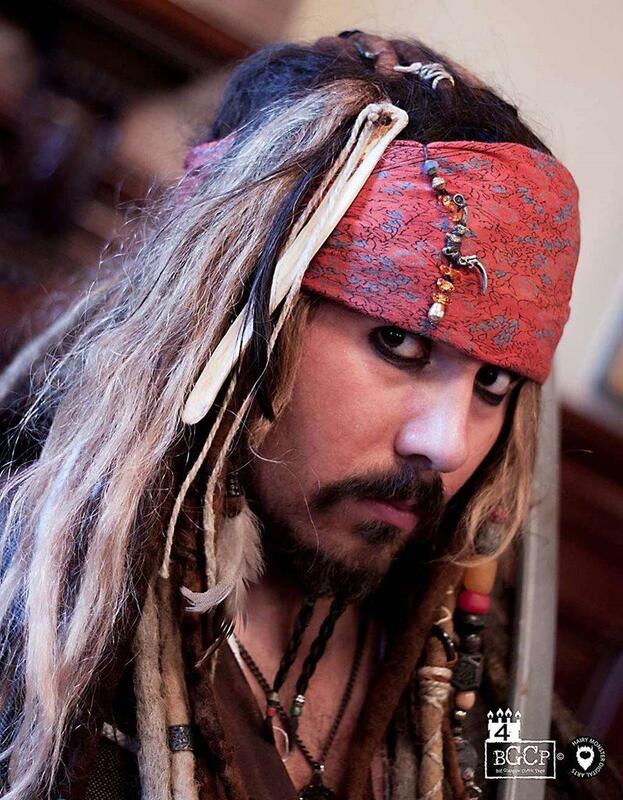 For your event, whether it’s a corporate party, a private function, a themed event or even a PR stunt, Jack Sparrow lookalike Kenny can meet and greet, mix and mingle, interact with guests, pose for photos and so much more and possesses the cheeky charm of Jack Sparrow to entertain your guests. Length of performance may vary depending on the type of event. Our Artist Spotlight focus on one of our performers, giving you the chance to find out more about the people behind the performances, and offering an insight into the world of entertainment. 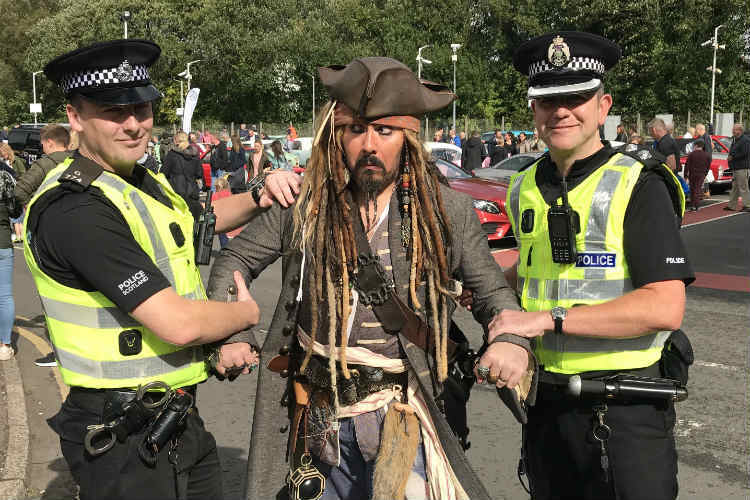 Huge thank you to Kenny and Joe for coming along to our 4th annual Pirate Day! 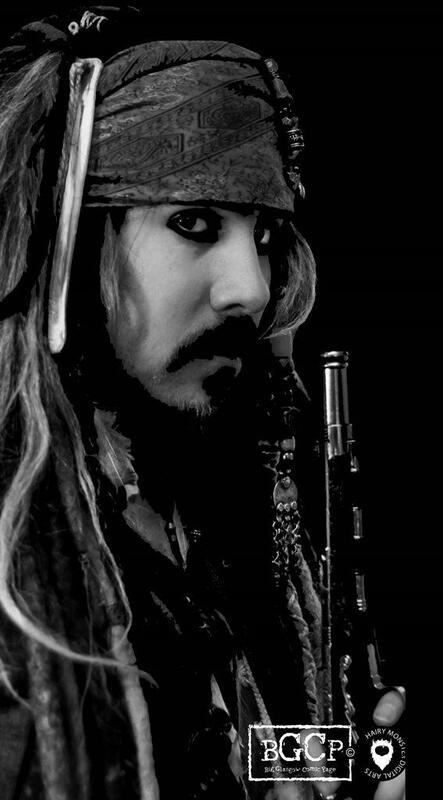 Kenny as Jack Sparrow has been a firm favourite with our Customers for the last 3 years, however this was Joe as Davey Jones first year at the park, and we would not hesitate to invite them both back again. 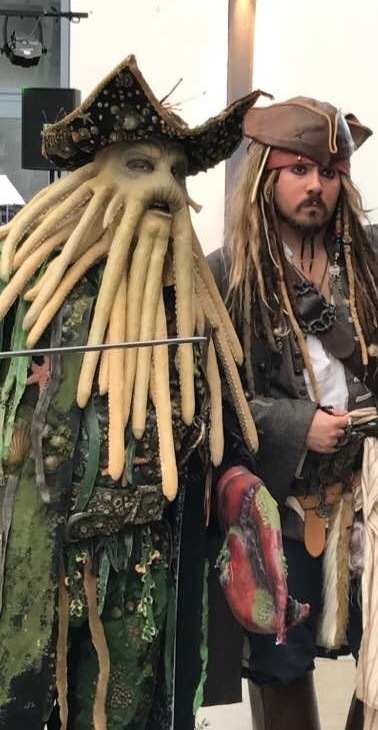 Jack and Davey Jones were a huge success with our visitors, and we received positive feedback about their performances all day. Both characters gave out stickers and jewels to our younger visitors which children loved, and their look and mannerisms were totally spot on. 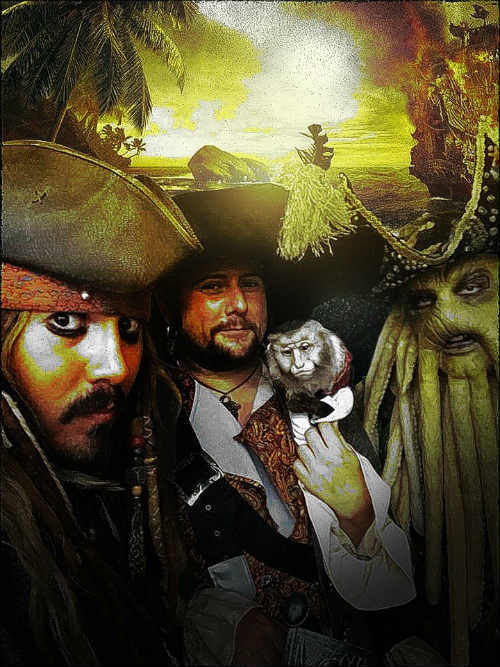 I can’t recommend them enough to anyone who is thinking about booking some pirates for their event! We already can’t wait for next year. 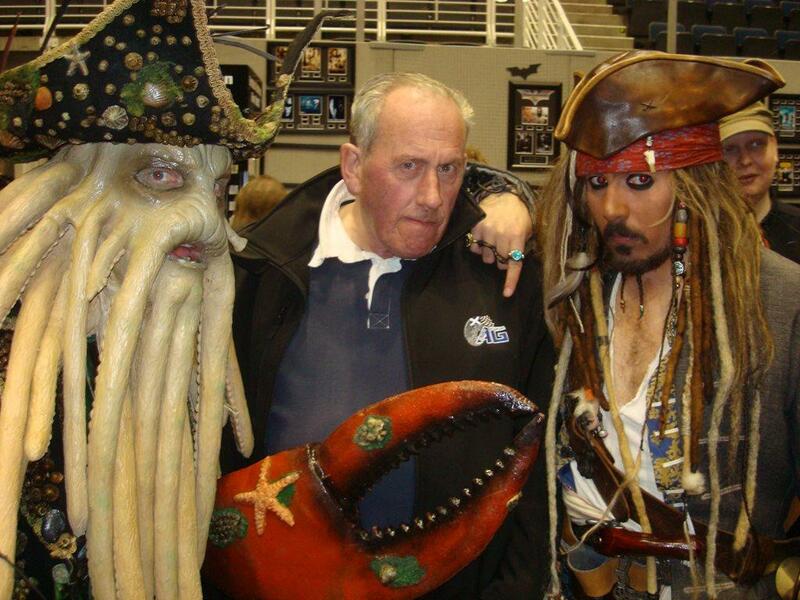 Kenny was an amazing edition to our Pirates event. 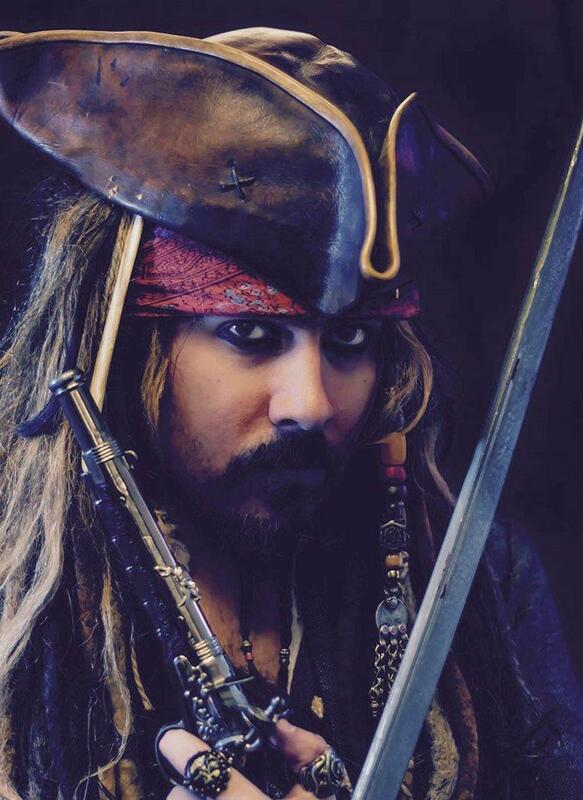 He exceeded our expectations in terms of appearance, acting and general entertainment. He was excellent with all the children, adults and staff. Very professional as well as fun! 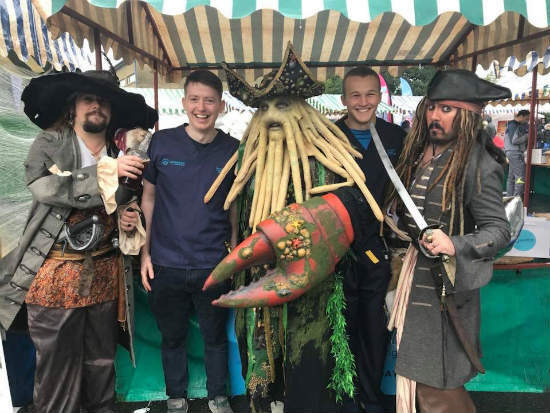 Kenny is often top of our list when it comes to booking entertainment, and the reaction from the kids at our Classic Car Show proves we are right to do that! 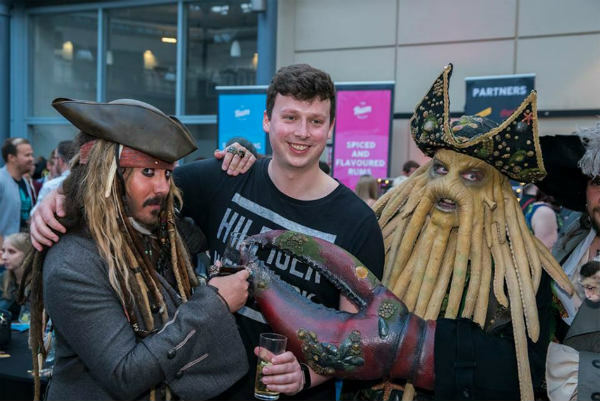 Kenny spends time taking pictures, talking to guests and generally being a brilliant Captain Jack throughout the event and is even more popular than some of our ‘headline’ entertainment. The event went flawlessly and the sun was shining for the entire day. Kenny was absolutely brilliant. I actually can’t praise him enough. 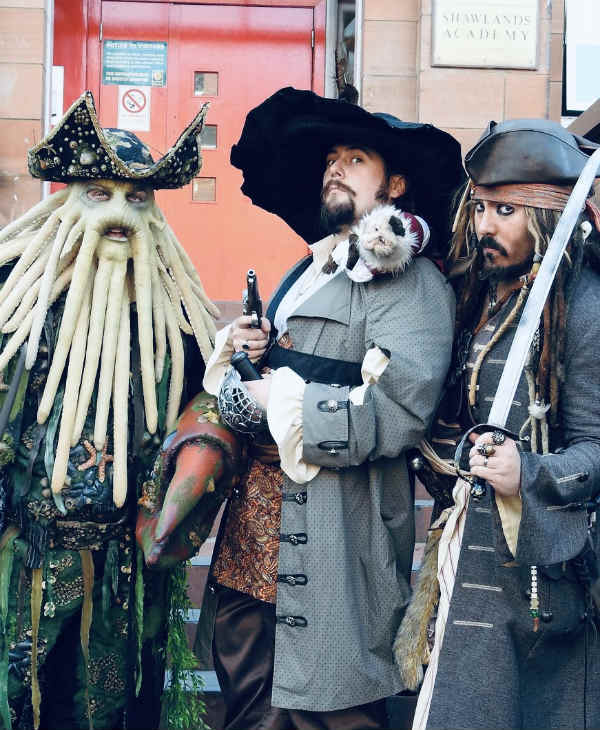 His costume was of an exceptional standard. It’s actually really tricky finding impersonators of a high standard, so he was a great find, thank-you. He was also just a really lovely, accommodating guy. 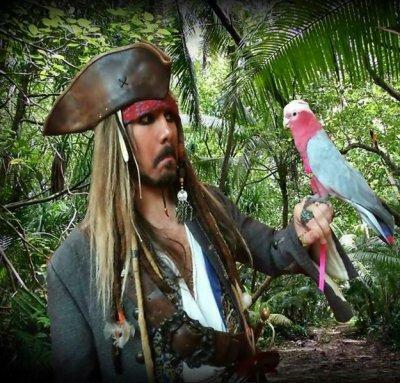 Nothing was a problem, and he was great with our guests. 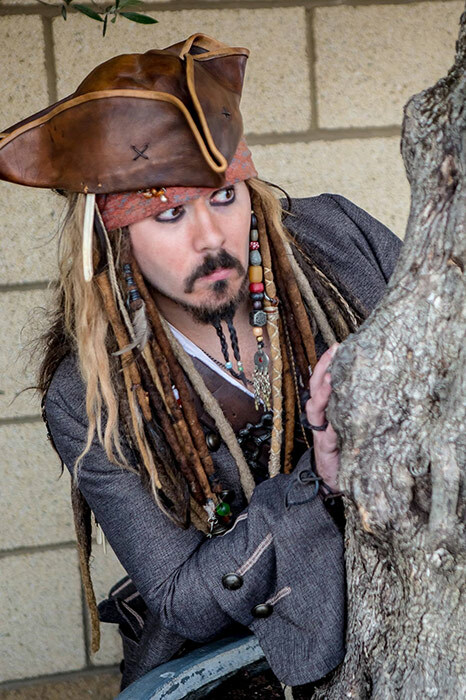 I was organising a retirement event at our workplace and one of the surprises we thought of was to have a ‘Jack Sparrow’ lookalike as this was the lady’s favourite actor from her best films of all time. 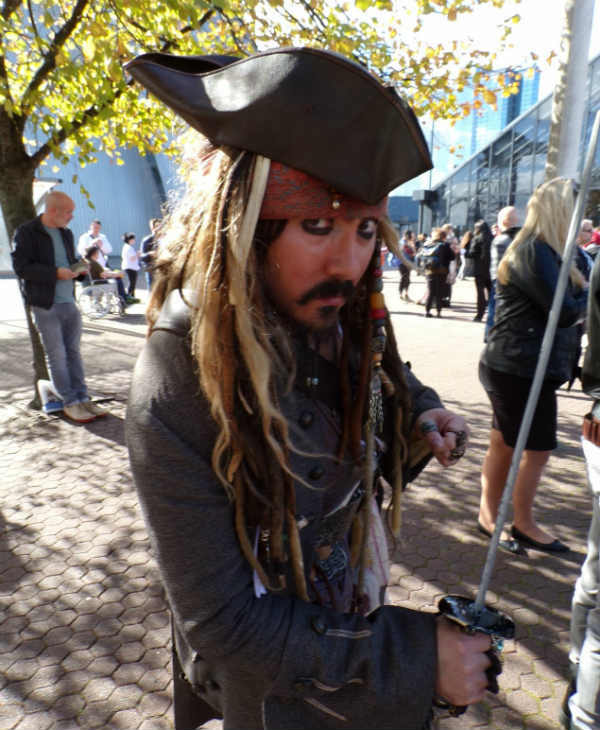 The hardest parts for me or so I thought was firstly getting an authentic ‘Jack’ (as the lady would not have accepted any sub-standard performances) and secondly getting one who could attend on our specific date. When looking at the internet I found a chap Kenny Craig, who fitted the bill in terms of looks and after reading his testimonials I decided he was the perfect one and when I found out he was local to our event that was the icing on the cake. Kenny did his homework on his ‘subject’ and when the day in question came he most certainly did not disappoint. 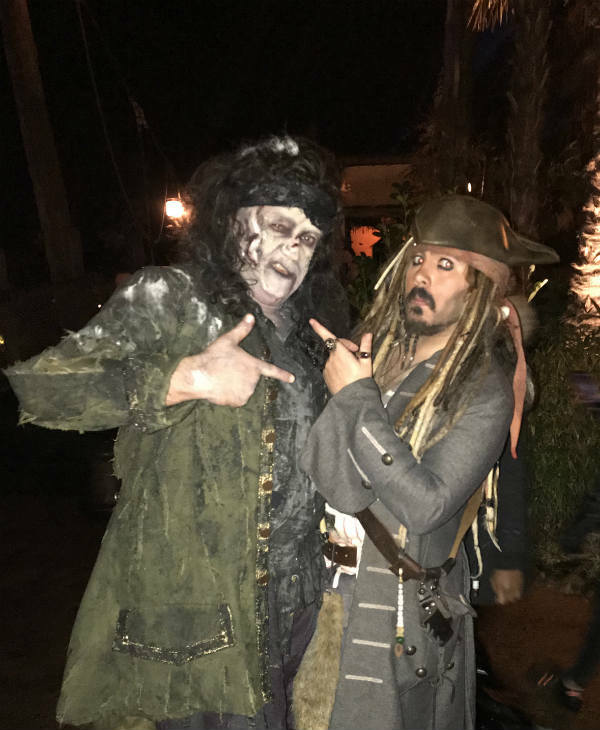 Kenny turned himself into Jack as he got to the venue and remained in character throughout the whole time.Kenny carried off the part tremendously and mingled with all the staff, chatting and getting pictures taken. The response we got from all who attended the event was it was a fantastic time and they all enjoyed it. The lady herself asked to pass on her heartfelt gratitude in making her last day so very special, one she will remember for a long time. 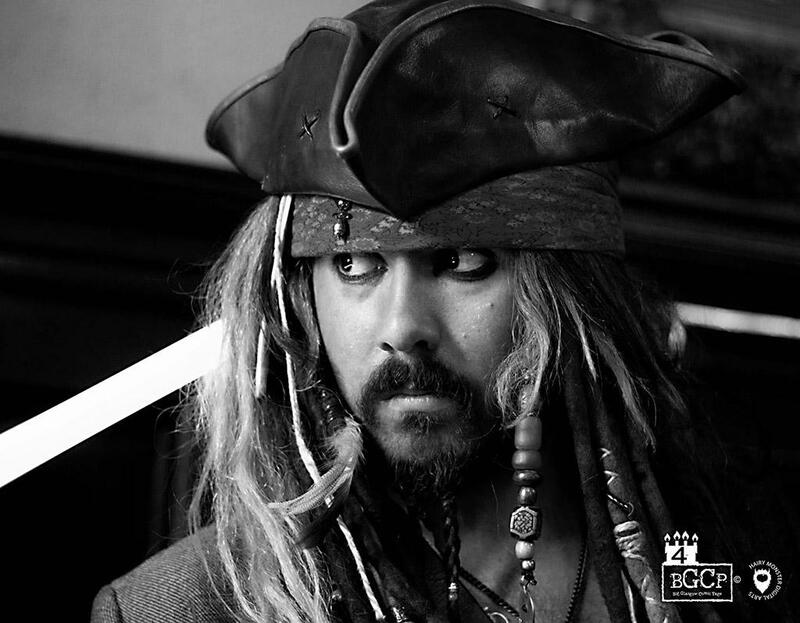 Kenny was totally professional throughout and was a pleasure to work with, I would have no qualms in recommending Kenny for any future pirate themed events. Where do I begin …. 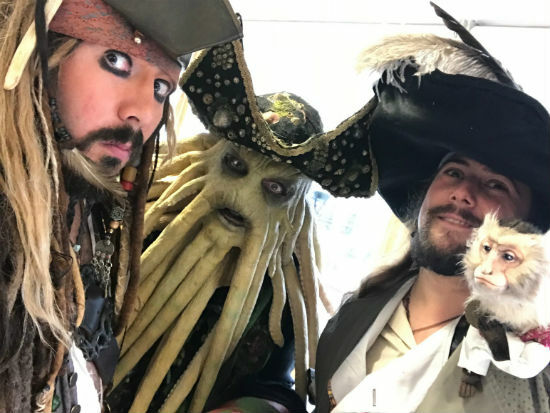 firstly captain jack bent over backwards went of route and squeezed us in at very short notice to make our special little girls 5th birthday super special !! 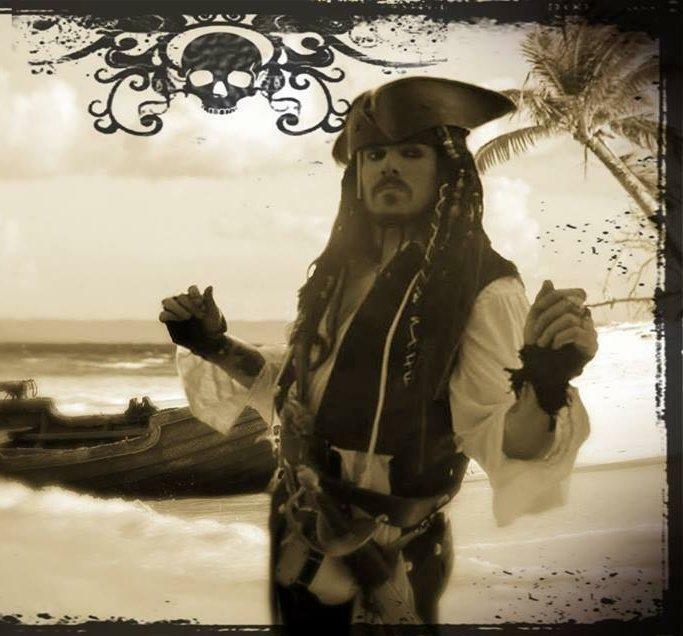 !As you see from the pictures this pirate is the real captain jack sparrow without a doubt !! everything about him takes on the whole persona !! Don’t no who loved more the kids or the adults but …even the grannies went weak at the knees !!! 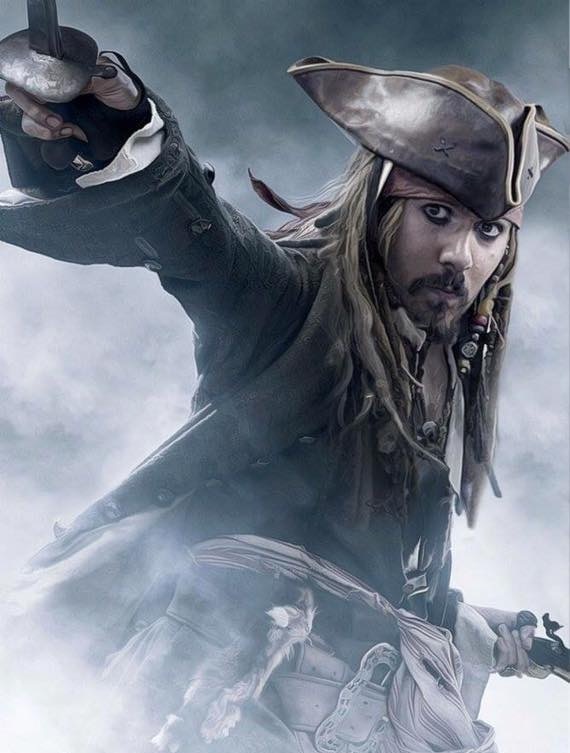 Captain jack was put under serious scrutiny by the kids and has made special memories for each of them by answering every question in jack sparrow style , even built himself a new crew for the future with pinky promises they will be good until 18 years of age , old enough to sail the seas beside him Our little girl has learning delays and not able to communicate like all the other kids at the party but again captain jack sparrow in true style swept her away with cuddles and played at the table where she was drawing her pictures so there’s a soft side to jack we never new but I’m told he will return when Back in hospital as a regular face to the children’s wards . 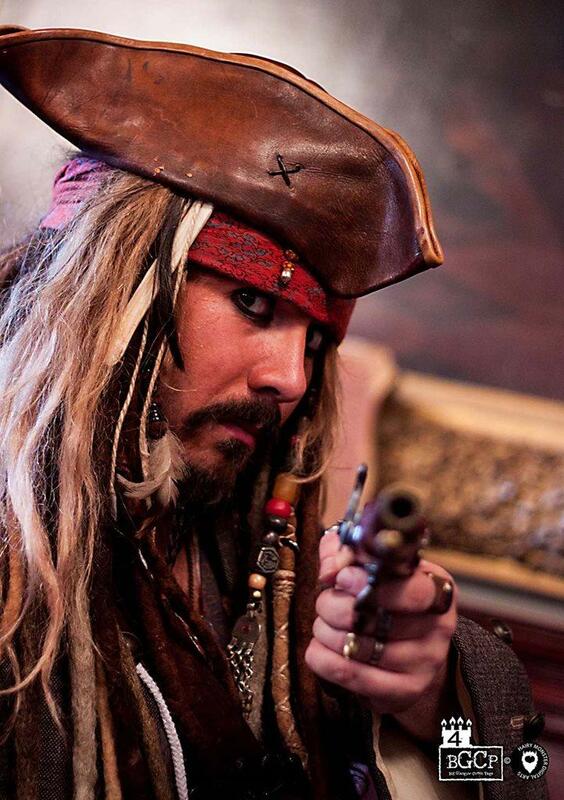 I would definitely recommend captain jack sparrow for every event possible as great happy memories last a lifetime !! !